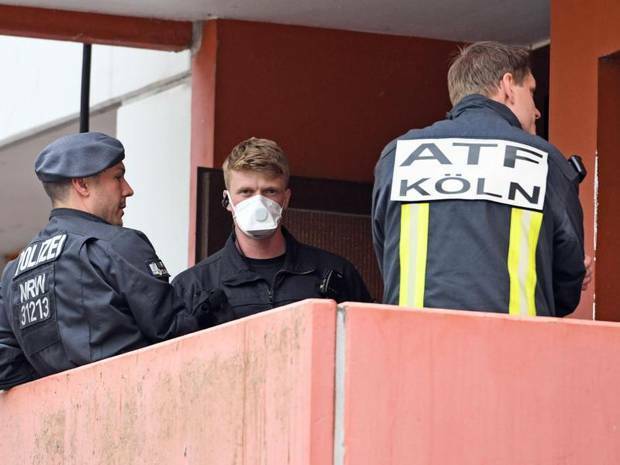 On Thursday, German authorities said suspects Sief Allah H. and Yasmin H. started plotting for attacks in 2018 after Sief Allah H. failed to cross into Syria from Turkey two times, one year earlier. After the suspects returned to Germany, GBA says he started posting Islamic State propaganda on the internet. Things escalated from there. Prosecutors in Germany would not say if the suspects picked a date or location for their planned attacks.